Canada picked up three medals at the 2018 Para Rowing International Regatta in Gavirate, Italy this weekend. Twenty nations were represented at this event including multiple medalists from the 2016 Paralympic Games and 2017 World Rowing Championships. 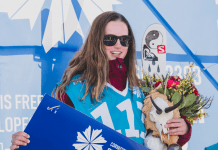 2016 Paralympic bronze medalist Andrew Todd partnered up with newcomer Kyle Fredrickson to capture TWO gold medals this weekend in the PR3 M2- events. 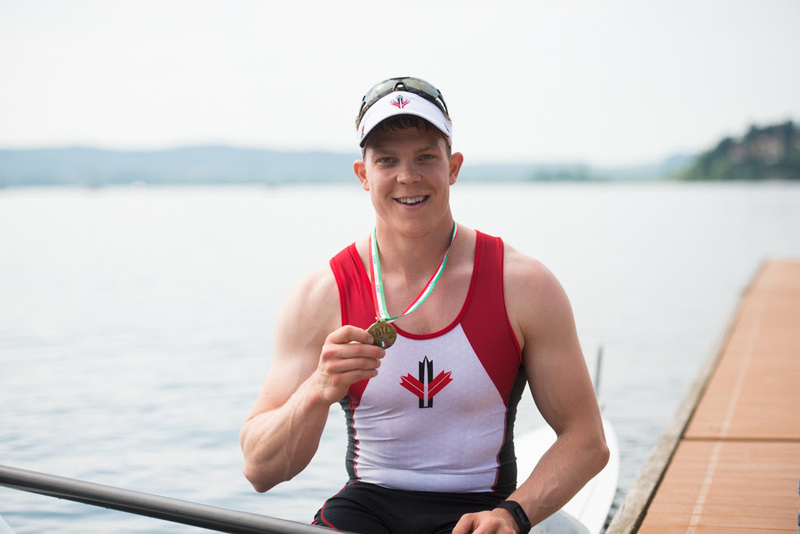 Jeremy Hall captured the bronze in the PR2 M1x event, marking his first appearance and medal on the international rowing stage. 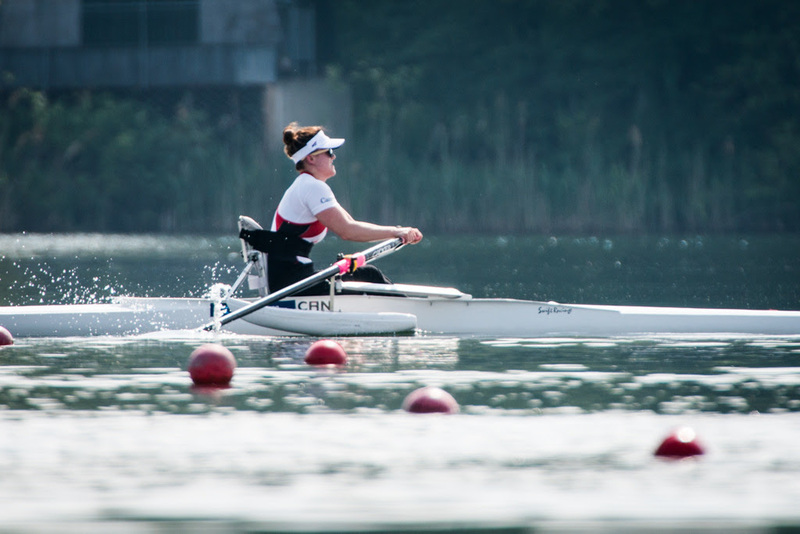 Tracy Van Asseldonk also left an impression in her international event debut, placing 4th overall in the PR1 W1x events. This regatta offered an opportunity to test four Paralympic Games events as well as five new Para Rowing events that will be raced for the first time at the 2018 World Championships. Gavirate was the first international regatta where all Canadian Para Rowers raced 2000m. The International Para Rowing race distance was changed following the 2016 Paralympic Games from 1000m to 2000m.